Product prices and availability are accurate as of 2019-04-16 08:18:14 EDT and are subject to change. Any price and availability information displayed on http://www.amazon.com/ at the time of purchase will apply to the purchase of this product. 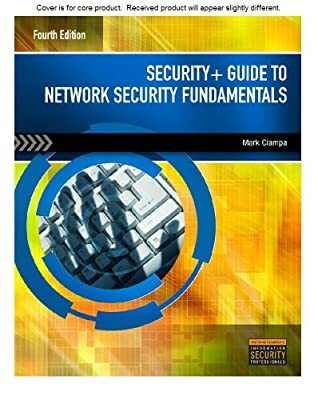 Web-Based Labs for Security+ Guide to Network Security Fundamentals, 4th Edition provides step-by-step labs, taken directly from Security+ Guide to Network Security Fundamentals, 4th Edition. Using a real lab environment over the Internet, learners can log on anywhere, anytime via a Web browser to gain essential hands-on experience in networking security.